The last week of September really had me wishing for Fall weather. The Santa Ana winds brought the hottest days of the year to Southern California. I literally thought I was going to melt. I was so happy to wake up to cooler weather this morning and put jeans on! 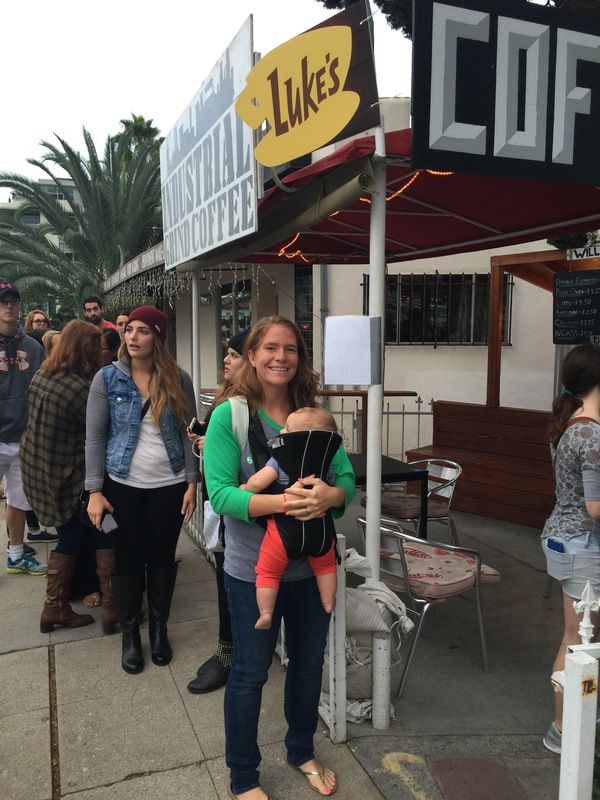 We got up at 4:30AM to go stand in line for coffee at a “pop-up” Luke’s diner from the show Gilmore Girls.